Geilsland House may have been designed by Robert Samson Ingram (1841-1915) of J & R S Ingram, Kilmarnock. The Church of Scotland established a Special School at Geilsand in 1964. 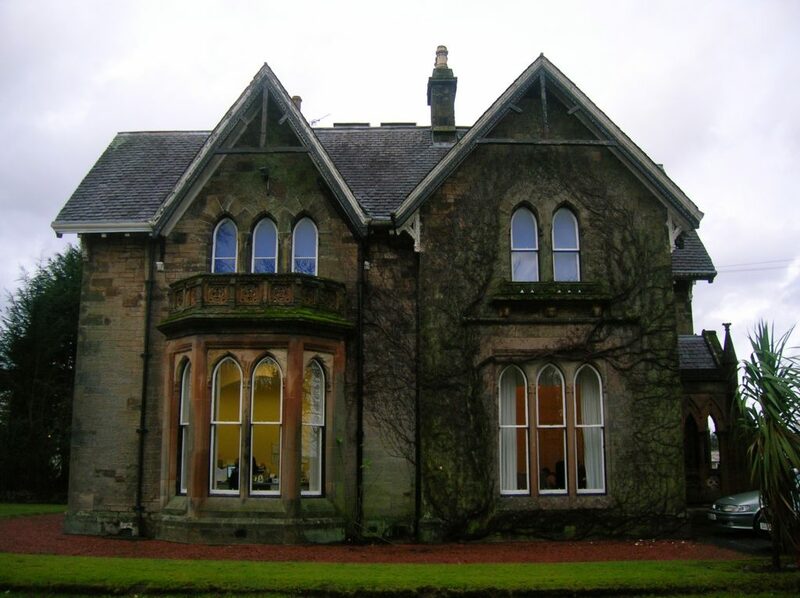 Geilsland House was still part of Geilsland School until 2015, run by the Church of Scotland under its ‘Crossreach’ initiative. In late 2015, Geilsland House and associated buildings were sold to the Beith Development Community Trust with financial assistance from the Scottish Land Fund.